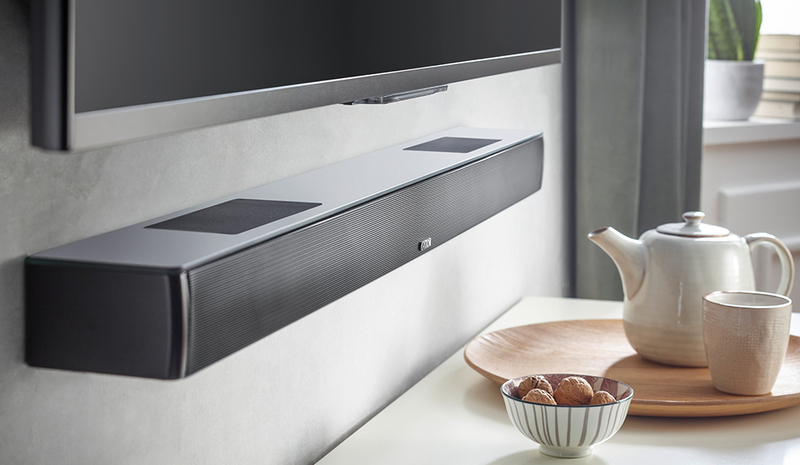 Experience your favourite movies, sporting events, concerts or video games on a new level of real sound with the powerful multiroom soundbar Smart Soundbar 10. 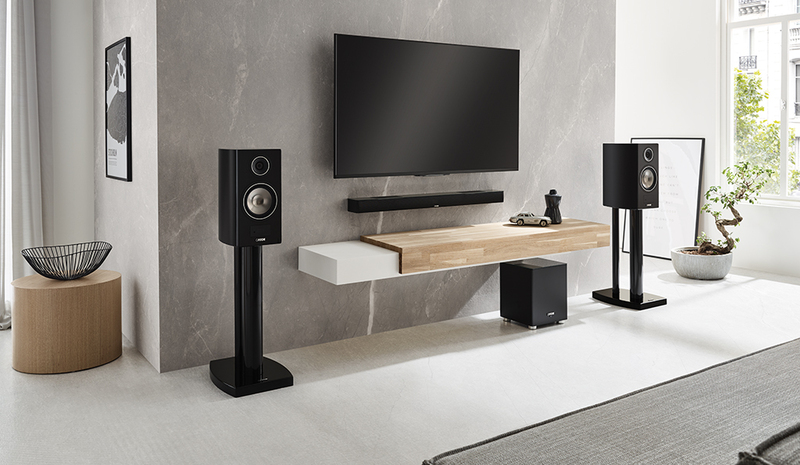 With 4K compatible HDMI ports, integrated Chromecast built-in and Spotify Connect, the Smart Soundbar 10 sets new standards in modern room-filling 3D home cinema sound and audio streaming functions. 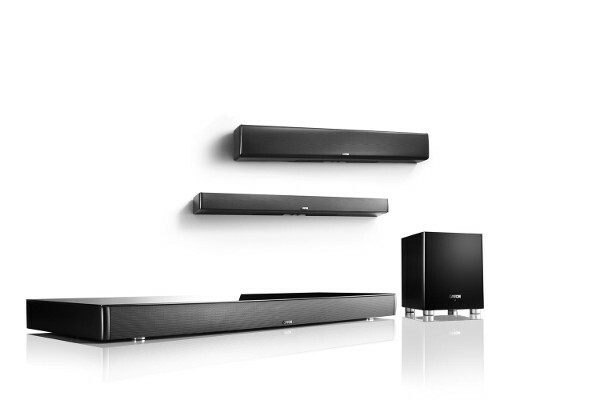 Whether used alone as an all-in-one solution, in combination with a wireless subwoofer or as part of a larger multi-room set in conbination with other models of the Canton Smart Series - the Smart Soundbar 10 fits every interior and TV size. 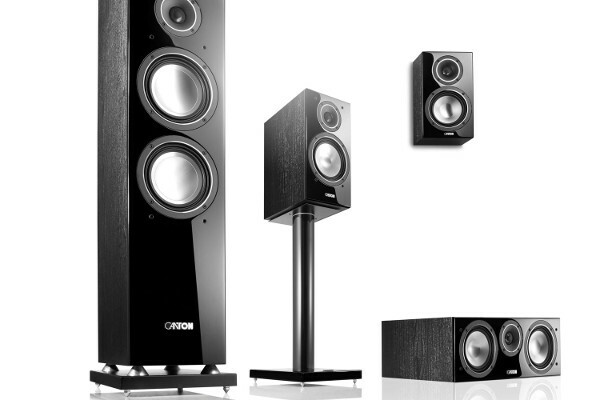 Sound in all directions. 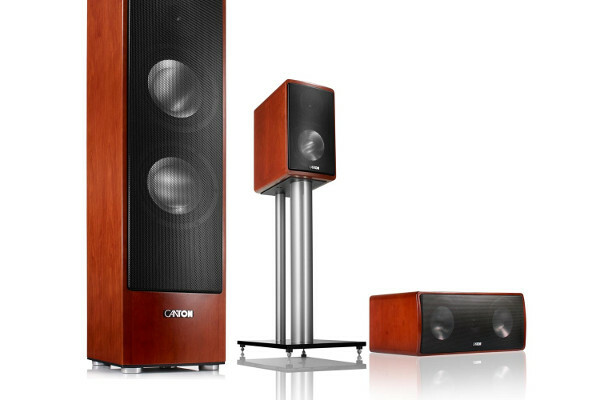 3D Surround Sound like in reality. 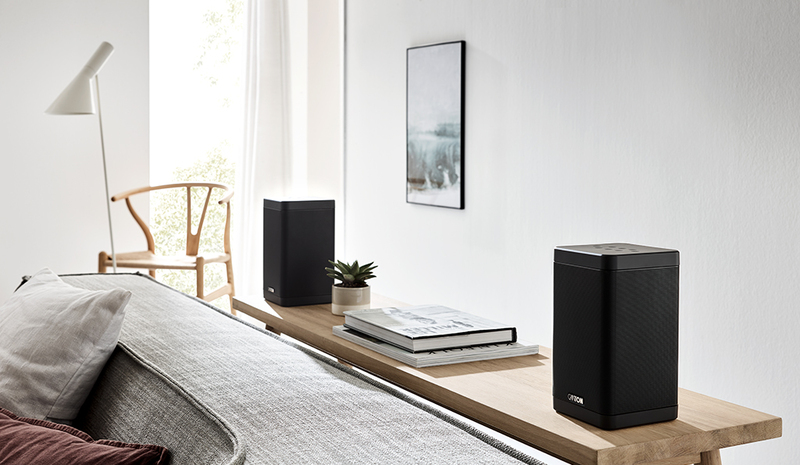 The Soundbar 10 is an all-in-one device with Dolby Atmos surround sound from all sides that turns your living room into a movie theater. 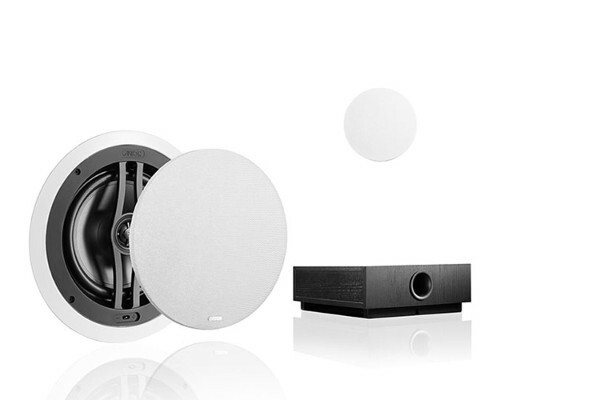 Thanks to the Virtual Surround Decoder, the Soundbar 10 fills the entire room without additional speakers or cables. With its many connectivity options and the latest HDMI standards with HDCP 2.2, Soundbar 10 is ready for the future. 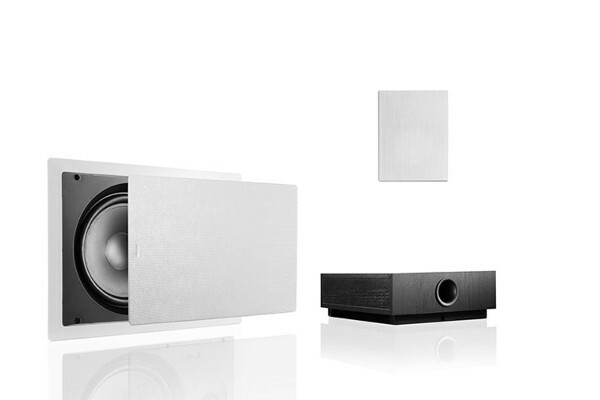 The four HDMI ports bring your 4K Ultra HD TV picture to life with the perfect fitting sound. 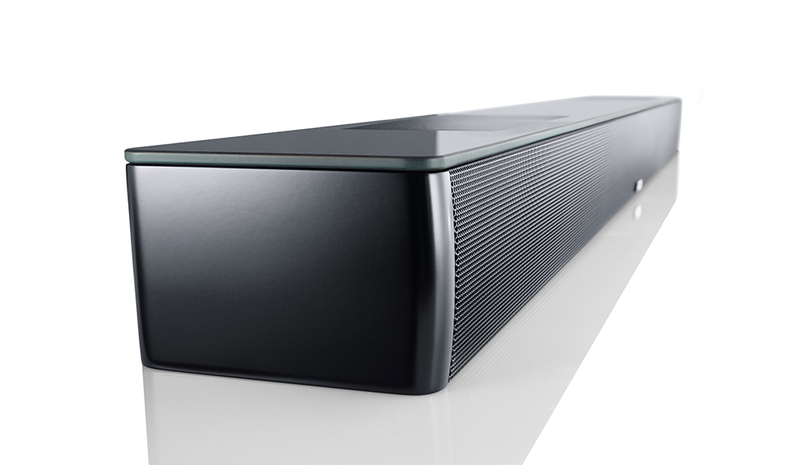 As multi-channel sound formats, the Soundbar 10 supports Dolby Atmos, DTS HD and the video format HDR (High Dynamic Range). Via the On-screen display on the TV-screen, you can set up the Soundbar 10 comfortably and adjust it perfectly to your sound preferences. Stream music. In every room. 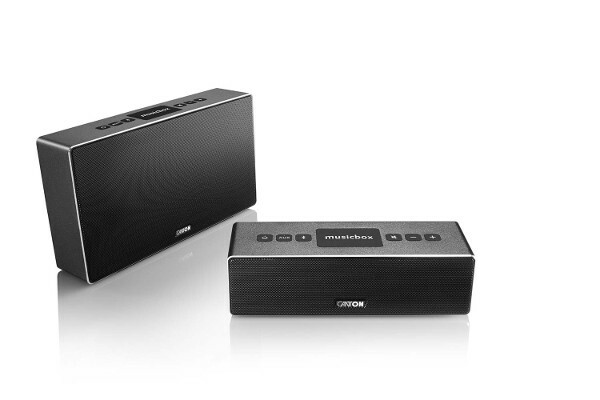 Connect the Soundbar 10 to your WiFi as a multiroom speaker and stream music from your smartphone, tablet or PC without interruption. Thanks to the integrated Chromecast built-in for audio, your favourite music can easily be transmitted in high quality by more than 200 partner streaming services via WiFi. The integrated Spotify Connect also allows the fastest streaming options to start your favorite music with the touch of a button. 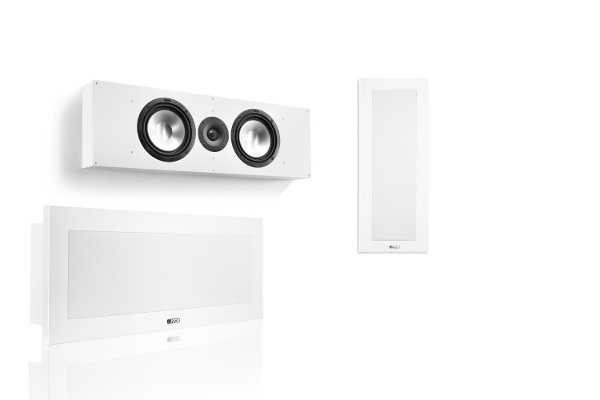 Expand your Smart Multiroom System over time, perfectly adapted to any sound room situation. 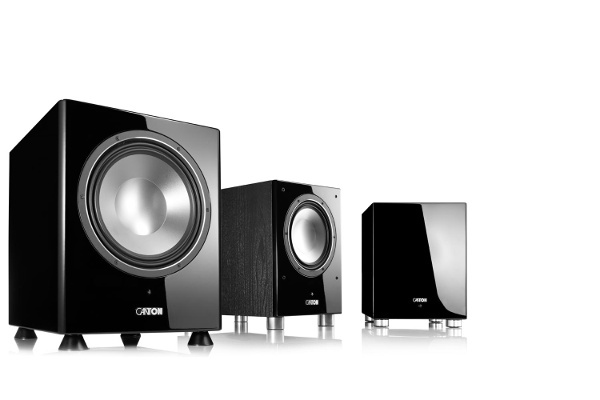 The Canton Smart Series delivers top-quality sound for everyone, in any room. 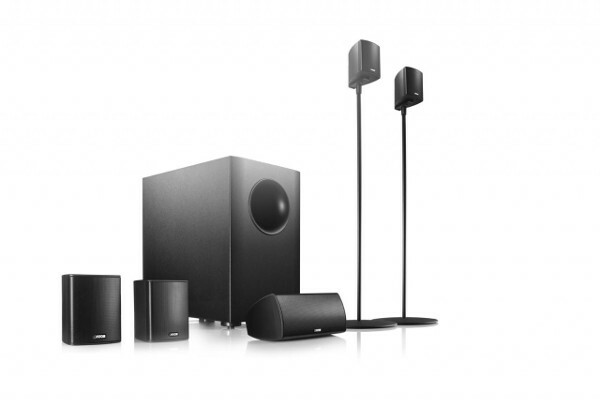 Extend the Soundbar 10 wireless to a home cinema set. 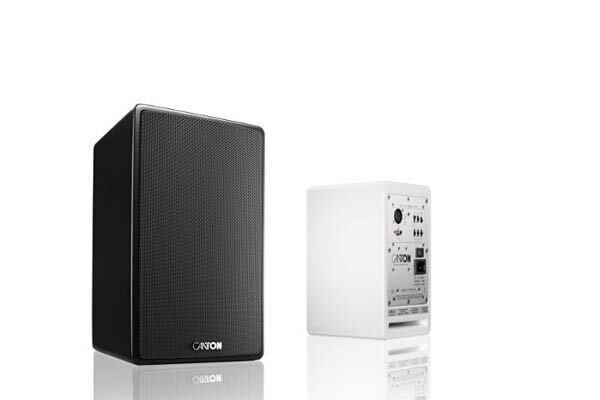 With the Smart Series from Canton, you can connect other smart speakers per room (singleroom) to each other in addition to the WiFi integration (multi-room). 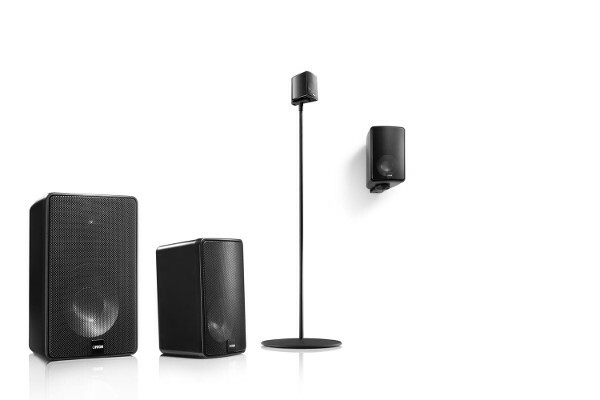 The Soundbar 10 can be flexibly combined with other wireless loudspeakers and easily upgraded to a wireless 3.1.2 set with the Smart SUB 8 - for even more powerful bass reproduction. 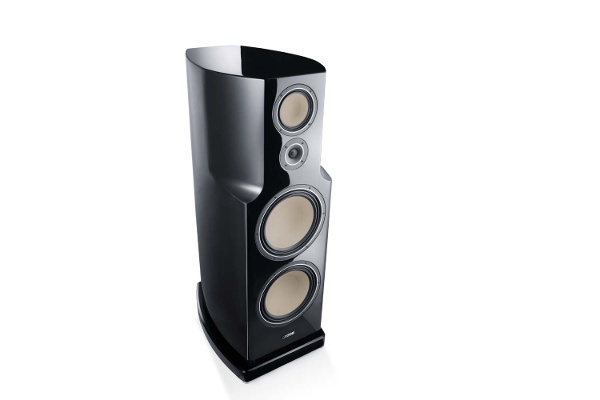 For an authentic multi-speaker home theater experience, you can add two Smart Soundbox 3 as wireless surround speakers. 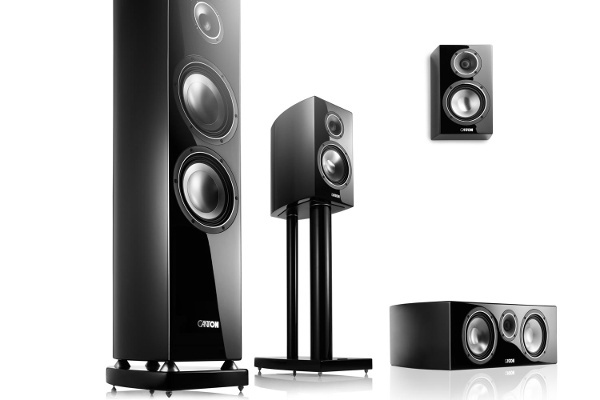 The result is a fully-fledged home cinema system without any wiring. 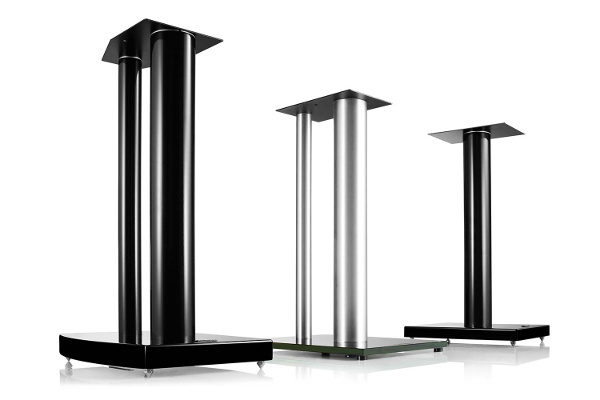 With its top side made of heat-treated cut glass, the metal grilles discreetly integrated into the glass and front, the practical wall suspension and the elegant design, the Soundbar 10 offers the highest processing quality - inside and outside. 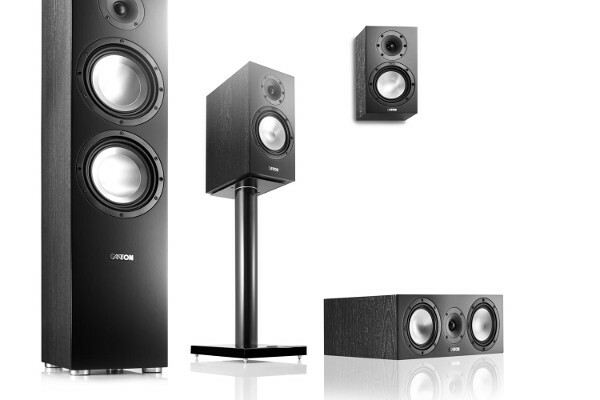 With its simple modern design, it blends into any furnishing style and turns your room into a home cinema. Mit der kostenlosen Google Home App für iOS und Android lässt sich die Smart Soundbar 10 bequem vom Smartphone aus einrichten und verwalten. 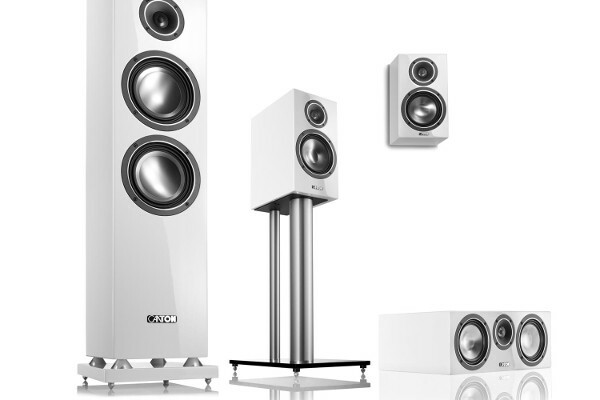 Dabei untersützt die Soundbar 10 sowohl 2,4 GHz- als auch 5 GHz WLAN-Verbindungen. 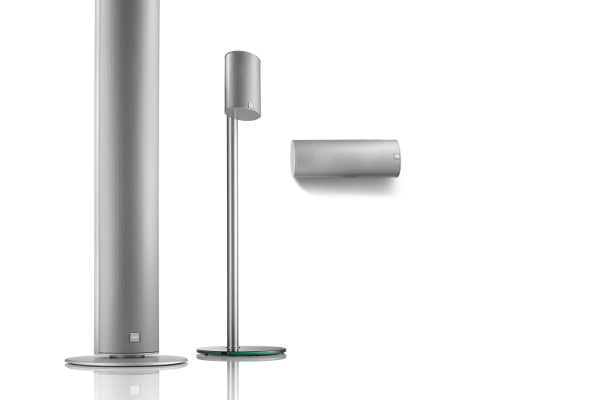 Ein mal im Heimnetzwerk integriert, bleibt die Smart Soundbar 10 durch automatische Software-Updates immer auf dem neuesten Stand. 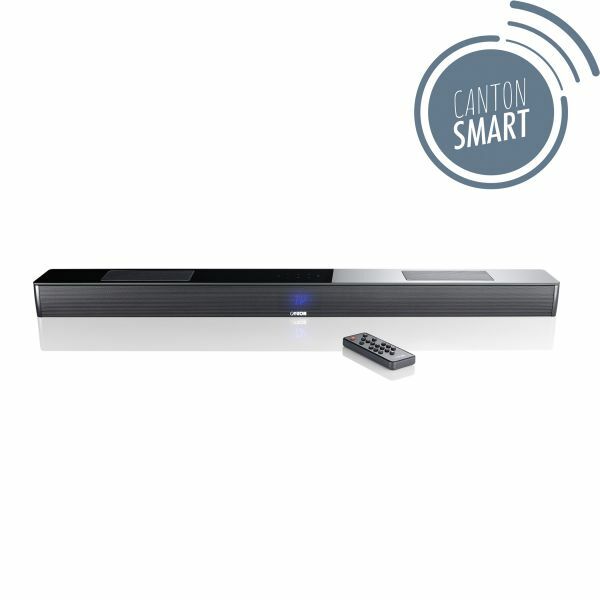 Bedienen die Smart Soundbar 10 bequem über das integrierte Tastenfeld auf der Glasoberseite der Soundbar 10 - ganz ohne Fernbedienung.